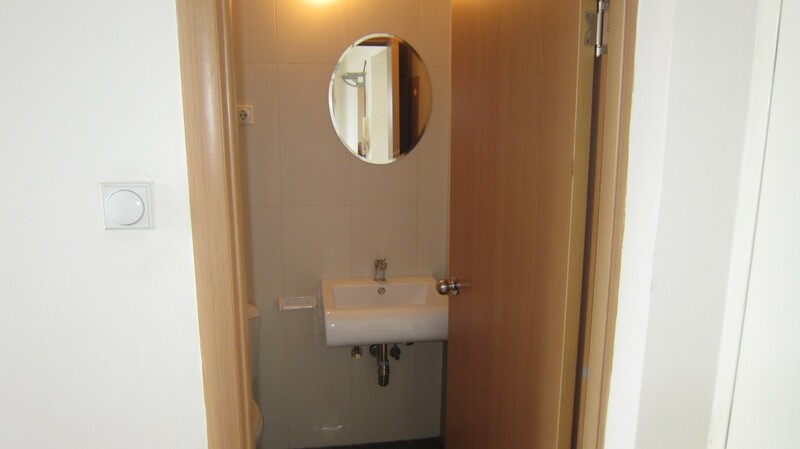 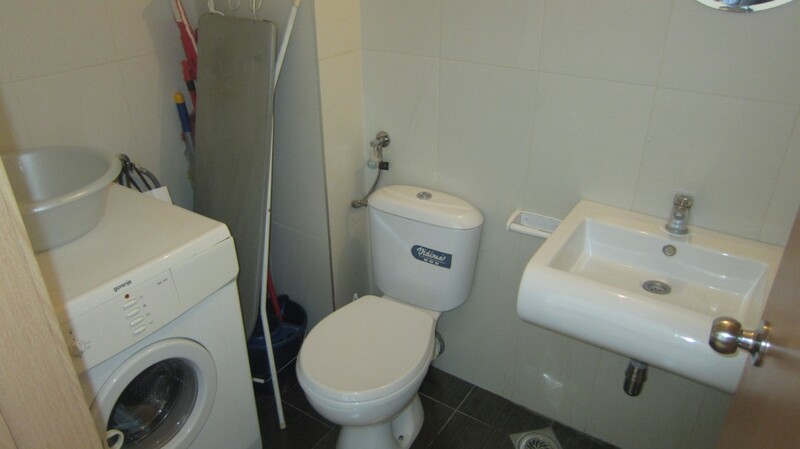 Apartment with 2 bedrooms. 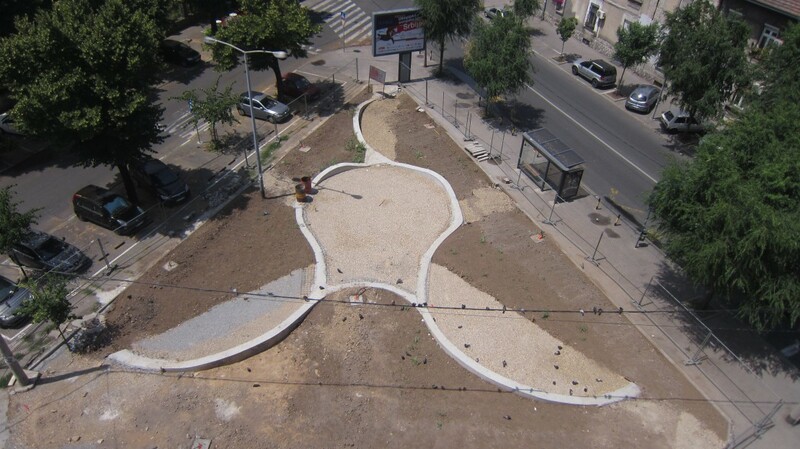 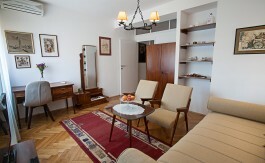 Located near Skadarlija most famous streets of Belgrade. 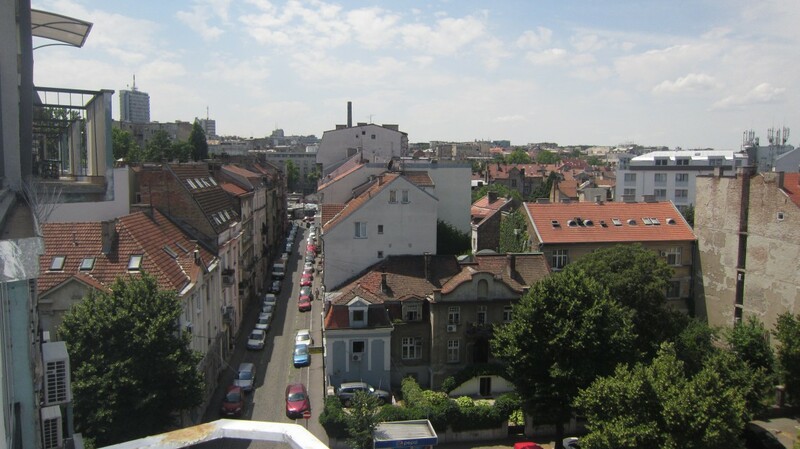 Former bohemic quarter in city center. 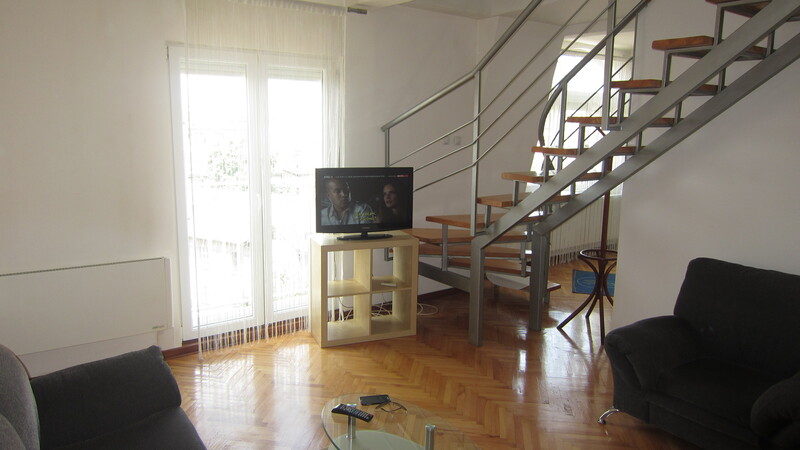 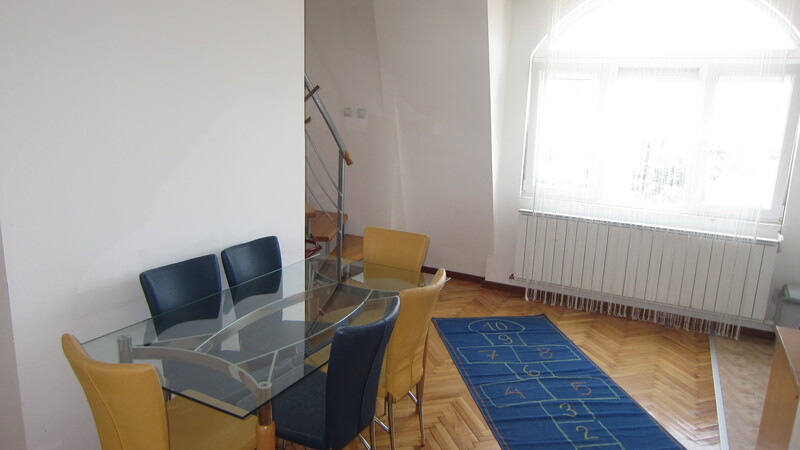 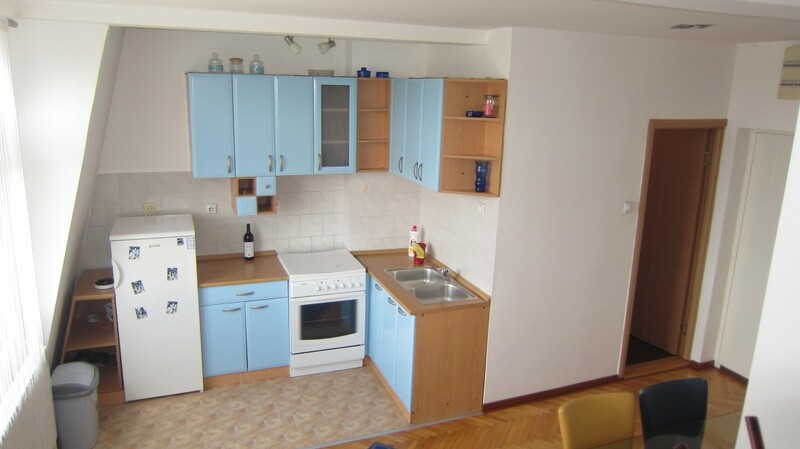 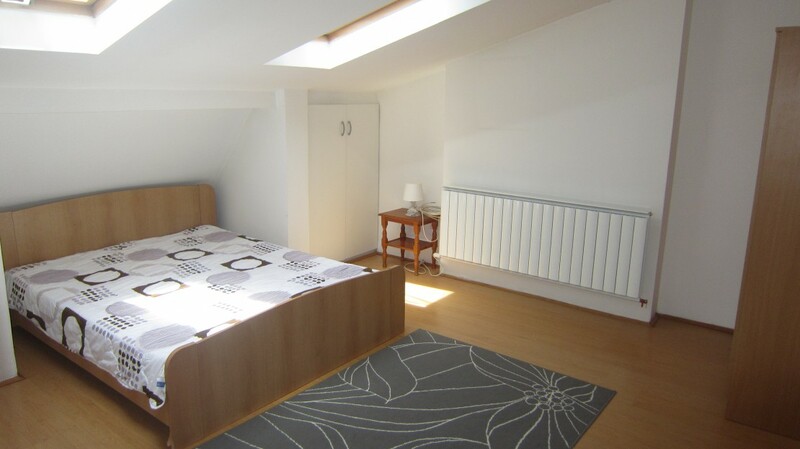 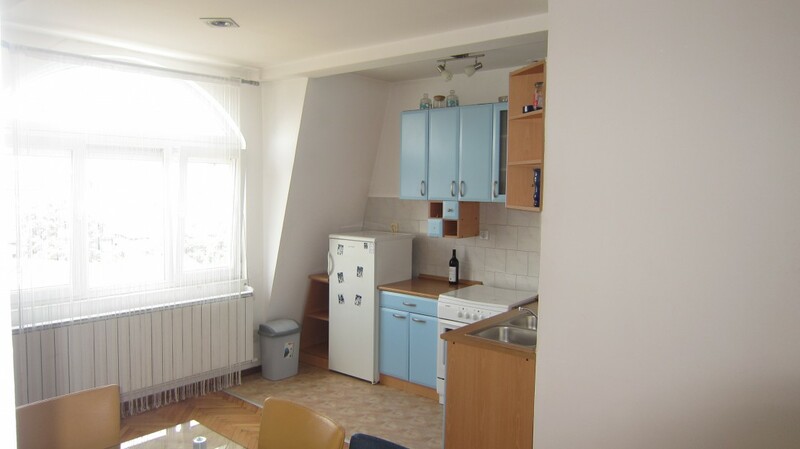 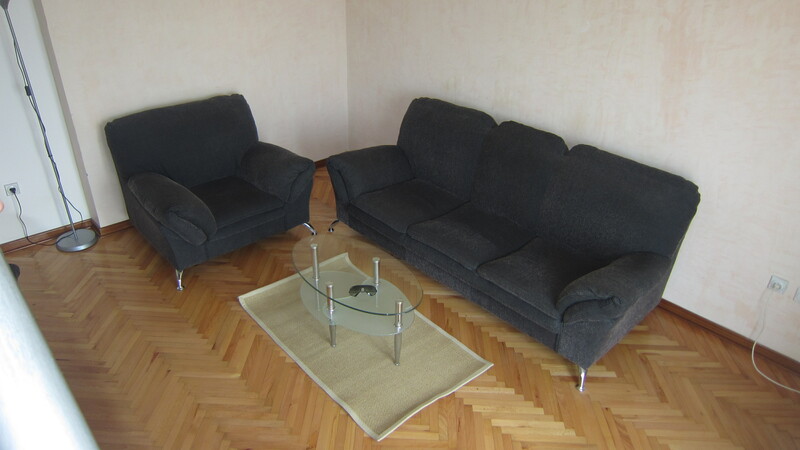 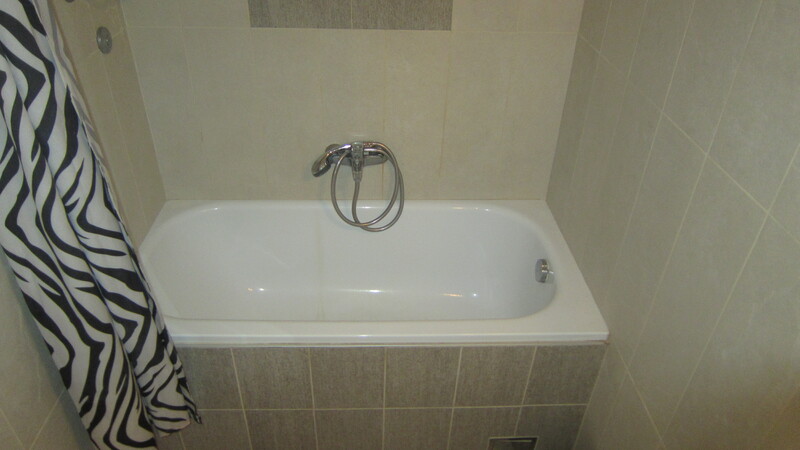 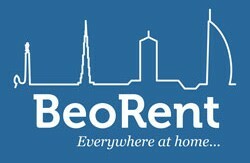 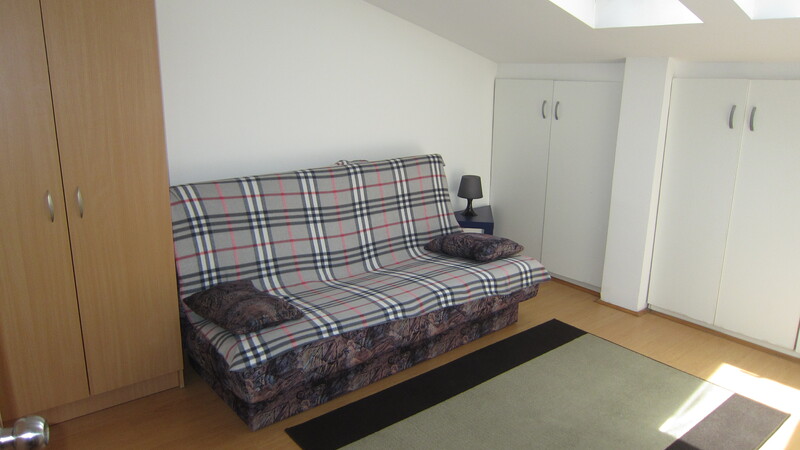 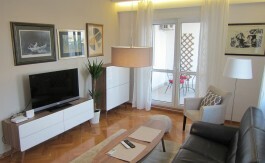 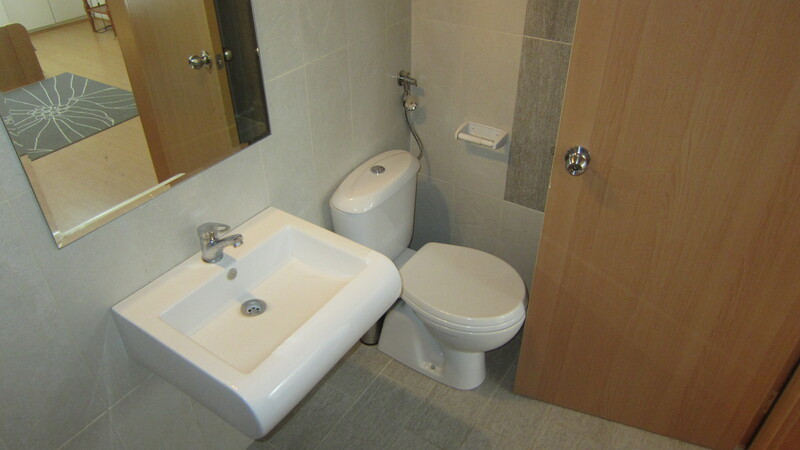 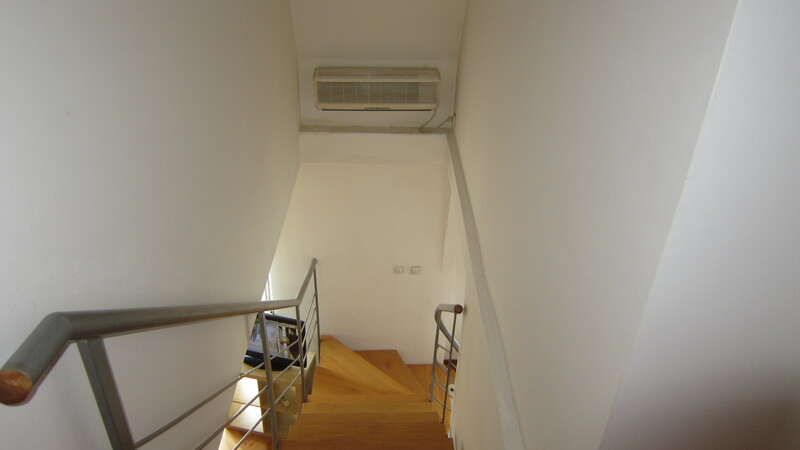 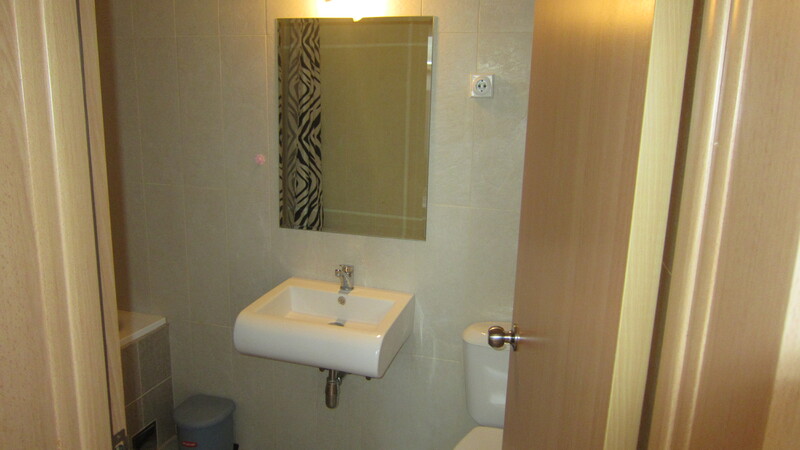 Nice and clean apartment located 10 min from city center and near Skadarlija most famous streets of Belgrade. 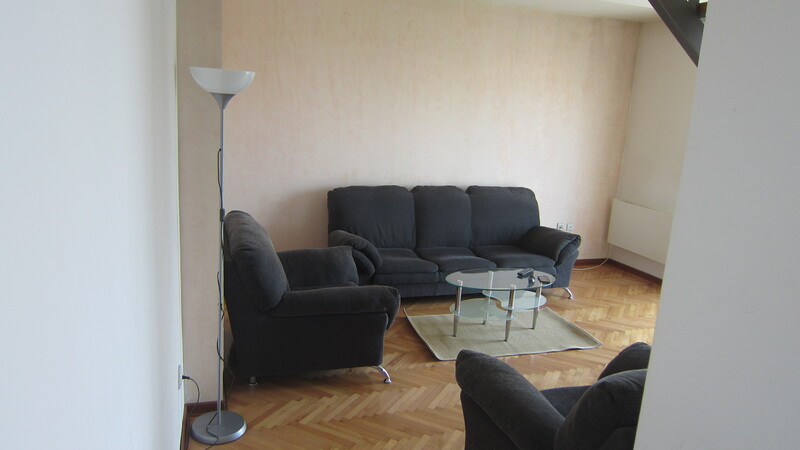 Apartment is in good condition.